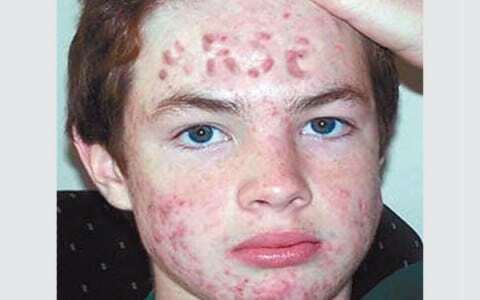 Also known as Acne Vulgaris, it is one of the most common skin conditions. While it may occur at any age, most often it is present in teenagers and young adults. While the exact cause remains a mystery, research has revealed four key-players such excess oil, clogged pores, bacteria, and inflammation that can play a major role in its formation. The reason treatment takes time to work is, that treatment prevents new breakouts. Treatment does not target existing blemishes, which can heal unaided. As anyone with acne knows, new blemishes are constantly appearing. As a result, treatment is ongoing. While waiting for the treatment to work, it can be tempting to squeeze acne lesions to get rid of them. However, dermatologists do not recommend this. Picking, scratching, popping, and squeezing tend to make it worsen and may cause scars. The medication in the plan may be topical (applied to the skin) or systematic (works inside the body). Some patients receive a plan that combines both of treatments. Another type of treatment is laser and light-based technologies. These technologies continue to be researched for their effects on mild to moderate acne cases. This is the standard of care for mild acne. Some of the common topical medications that dermatologists usually prescribe include antibiotics, retinoids, and salicylic acid. Topical medications come in many forms, including gels, lotions, and creams. 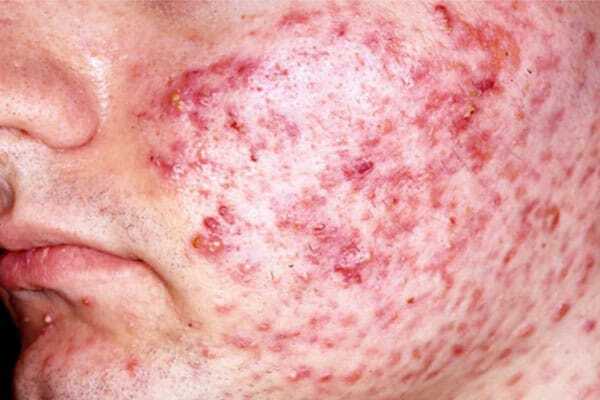 Combination therapy (the use of two or more therapies) that uses oral antibiotics and topical medication (often retinoids) may help managing the acne. Estrogen-containing birth pills or medication that decreases the effects of male hormones (antiandrogens) may help certain women. Some birth control pills have been approved as a treatment of choice. Your dermatologist can help you determine if this is an effective treatment option for you. Corticosteroid injections may be used to treat large, painful acne lesions. These injections can ease the pain and help clear a large lesions in a quickly manner. 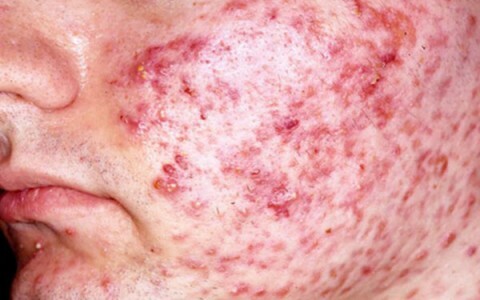 A systematic treatment that you may have heard about is isotretinoin. This is the only medication approved by the U.S. Food and Drug Administration (FDA) to treat severe resistance nodular cystic acne. A patient who is pregnant or may become pregnant must not take isotretinoin. The risk of a severe birth defect is extremely high. Even taking this medication for a short time can cause severe birth defects. While patient is taking isotretinoin, a dermatologist monitors the patient for physical and psychological effects and for this reason it is of utmost importance for the patient to keep all follow-up appointments with your dermatologist. Dermatologists now use laser resurfacing, dermabrasion, chemical peels, surgery, and skin fillers to provide safe and effective treatment for acne scars. Since acne scars can be unique and often have complex characteristics, successful results will come from an individualized treatment plan.